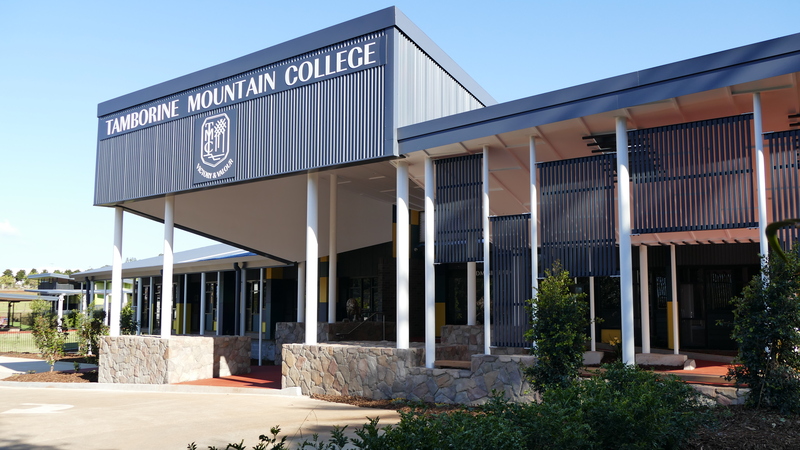 Tamborine Mountain College is an independent, non-denominational, coeducational day school serving the greater Tamborine Mountain community since 1995 as a secondary campus, adding a Primary campus in 2015 and completing the campus with the introduction of Pre-Prep in 2019. The Pre-Prep Program is an approved kindergarten program which follows the Queensland Kindergarten Learning Guidelines and the Early Years Learning Framework led by a university-qualified teacher with the support of an experienced assistant. The program runs from 8.15am to 2.55pm, five days per fortnight (three days one week and two days the following week) or five days a week (full-time). Extended hours care for your child is also on offer before school from 6.30am and after school until 6.00pm. Tamborine Mountain College offers a wide range of avenues to nurture and encourage students in a variety of areas. We strive to ensure students feel they are valued in a learning environment that both challenges and supports them to pursue excellence and develop a passion for lifelong learning. Our philosophy is of a student-centred, safe learning environment with a family-like feel. The college maintains a small campus with approximately 500 students (275 secondary and 225 primary). The college motto is ‘Victory & Valour’, both at a college and personal level, and two large bronze lions, thus named, stand as sentries at the administration entrance to symbolise these noble pursuits. There are only two classes/year level which also have the names Victory and Valour abbreviated to “Vic” and “Val”. Places are limited in these year levels, especially for Year 7, which is filled predominantly by Year 6 students. However, there is priority placement for Pre-Prep students into TMC Prep and so the educational journey begins within one campus and culture. 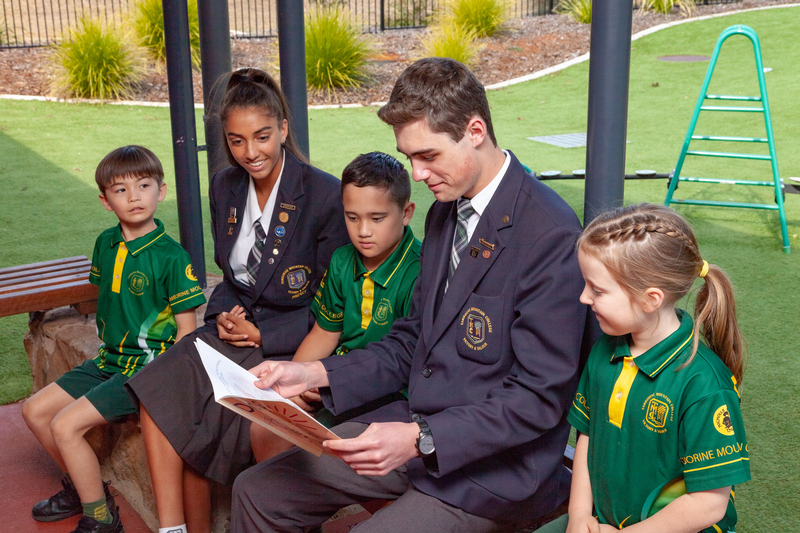 Tamborine Mountain College has set standards in the areas of behaviour and uniform. Our students are polite, co-operative and respectful. Our small student population allows for individual assessment and attention, as part of our Behaviour Management Policy, to strive for excellent students as well as excellent citizens in society. 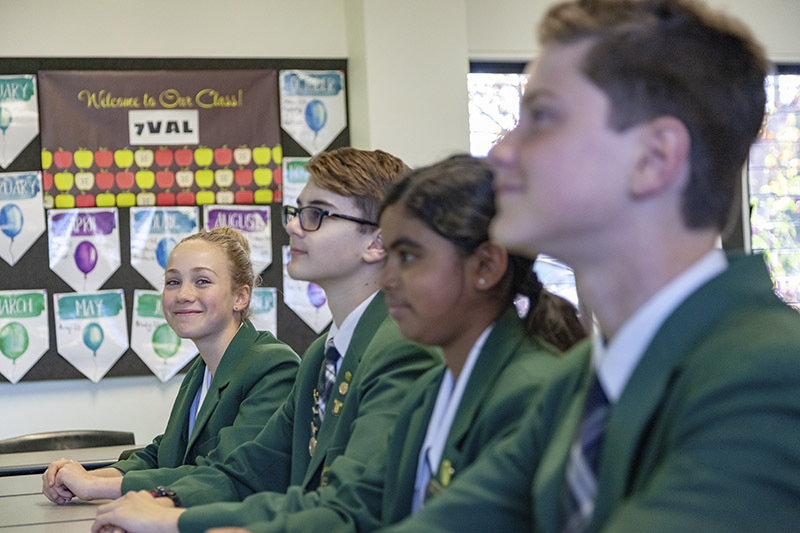 At Tamborine Mountain College, it is our belief that every child has the right to experience the joy and wonder of learning. Learning is about experiencing the wonders of the world. Like never before, the journey of education is one that inspires, engages and enhances children’s knowledge of the world around them. At Tamborine Mountain College, it is our goal to instil within our students a love of learning that will stay with them for life. Our students are always our priority and our passionate staff ensure that every child feels valued, supported and is working to potential. Our teachers are patient, understanding and dedicated to making your child’s learning experience truly wonderful. The TMC Values Program strengthens the social climate of the College as well as addressing cyber-safety, respect, resilience and confidence. Although there is no actual religious affiliation or instruction, moral and social expectations are reinforced in our school community. Close communication exists with parents and numerous parent-teacher events are held throughout the year.